As you may know, I author The Shark Tank Blog. The other day, I had the privilege of being invited over to Babson College where ZBoard won Consulting Services From Shark Tank's Daymond John, Babson College & Startup America. They had the requisite press conference, which I attended, followed by a nice lunch. 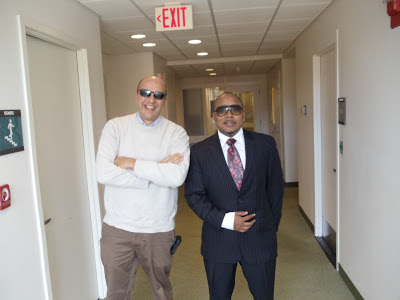 I got to meet the entrepreneurs who created ZBoard, the Start-Up America principles, and of course, Daymond John himself. We chatted about entrepreneurship, his philanthropic endeavors, and the Shark Tank. I would have been remiss had I not asked him "THE QUESTION." 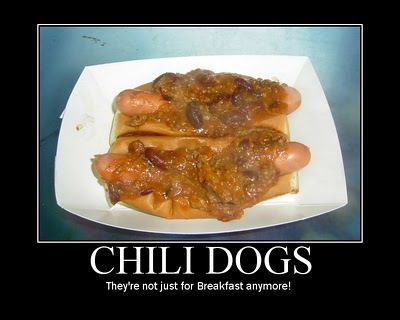 For the video answer, head on over to Hot Dog Stories!